Fall weather is finally showing it’s face and we can’t wait for Halloween! With just a couple weeks to go, it’s crunch time to make sure you’re ready for this spooktacular holiday, especially if you’re the one of taking on the task of hosting a Halloween party. Decorations, games, food and drinks are a must…. Let us help you with the drinks! 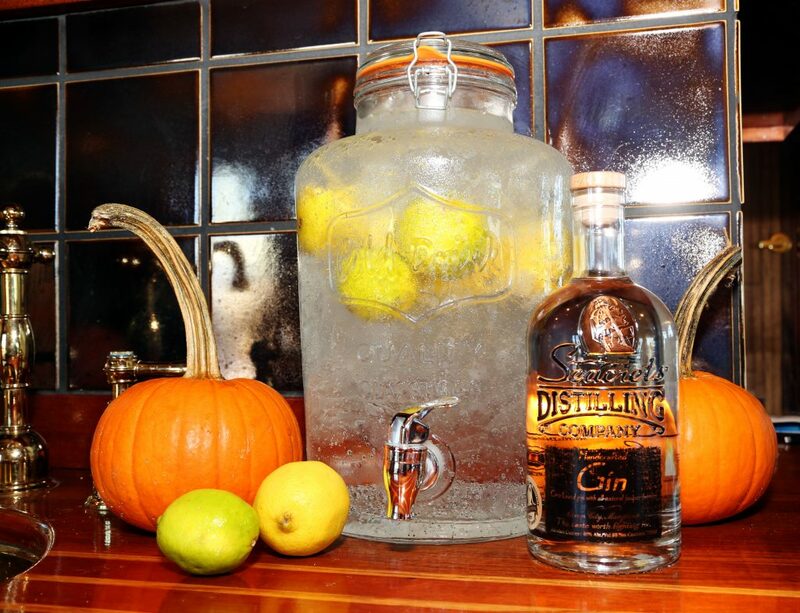 Ghostly Gin Bucket – An simple, tasty drink that your guest can self-serve from beverage dispenser. Rummy Mummy Shooter – After your party is popping off, its time to spice things up with some shots! Recipe below is for one shooter. For your Halloween soirée, multiply everything by the number of shots you’re serving. 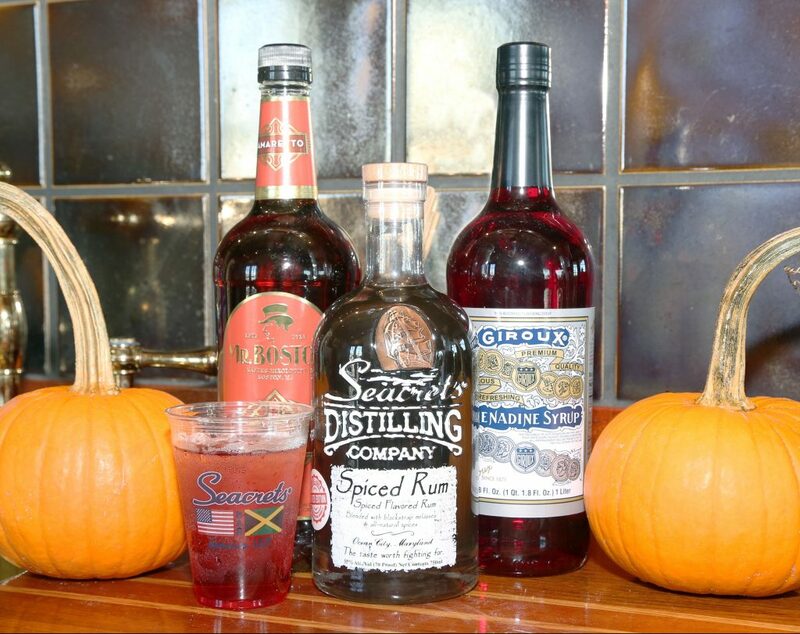 For more tips and tricks, visit seacretsdistillery.com or seacrets.com and make sure you stop by the distillery for a tour next time you’re in Ocean City to learn how we make all of the Seacrets Spirits. Happy Halloween my friends! May the drinks be ever in your favor!